Word count stickers to help you finish that book! 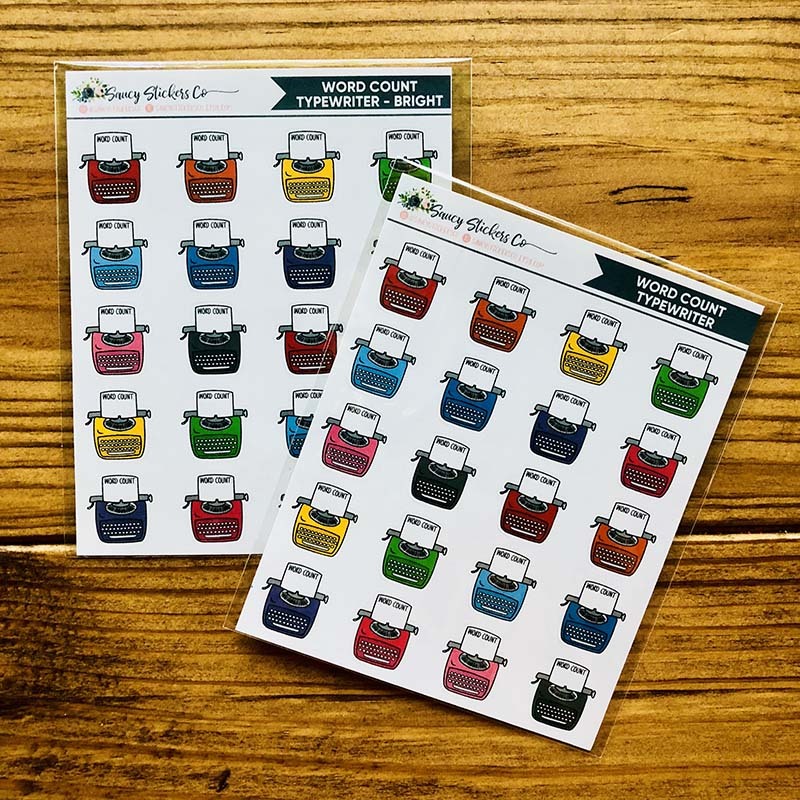 Fits perfectly into your paper planner, with twenty stickers per sheet. One sheet of these super-helpful stickers comes in one package. Did you know that most authors write 500 - 2000 words per day?